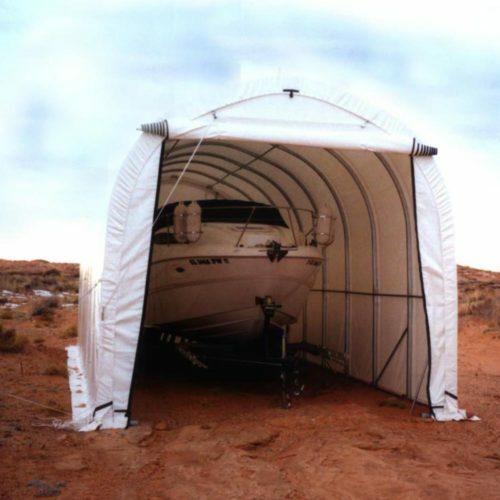 WeatherPort Shelter Systems are customized shelters for cars, boats, RVs, shade canopies, residential storage, and so much more for long lasting durability in all seasons. From pool-side shelters to vehicle storage and everything in between, we custom-design each shelter for your needs. 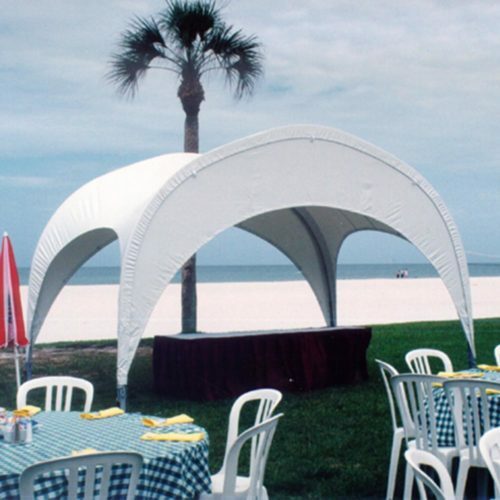 WeatherPort Shelter Systems’ tension fabric structures are engineered to protect for the lifetime of the shelter. WeatherPort Shelter Systems break down to a very compact package with slip-fit components and minimal nuts and bolts thus making them easy to ship wherever you are. WeatherPort Shelter Systems are manufactured in the mountains of Colorado, made to handle extreme weather of all kinds.